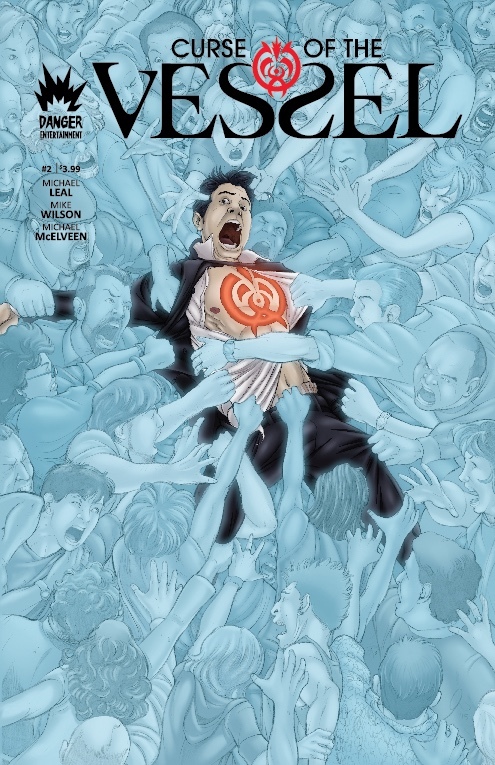 Curse of The Vessel is the supernatural revenge comic book created by Michael Leal. This is the first printing of the award winning comic series written by Michael Leal with Pencils by Mike Wilson and Colors by Michael McElveen. This is the Kickstarter edition with exclusive cover by comic pro, Joelle Jones. (Helheim) Small time mob heavy, Vincent Faustino tries to shake down the wrong man. Now he is branded with a curse and craziness ensues. Lost, confused and itching for revenge Vincent begins his hunt for the man who cursed him, but a couple of angry ghosts have other ideas for him. A high quality PDF of COTV#1 written by Michael Leal with Pencils by Mike Wilson and Colors by Michael McElveen. This is the first printing of the award winning comic series written by Michael Leal with Pencils by Mike Wilson and Colors by Michael McElveen. 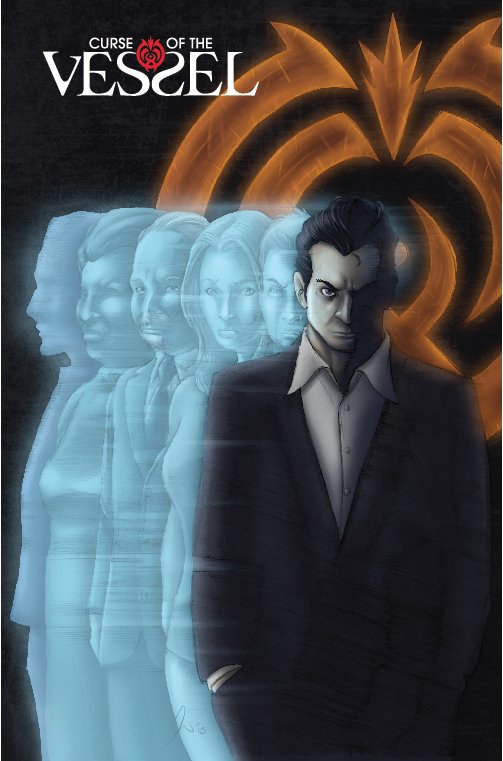 The story continues with Vincent held captive by his former mob associates and a lurking spirit looking for revenge. A high quality PDF of COTV#2 written by Michael Leal with Pencils by Mike Wilson and Colors by Michael McElveen. I would love to order a print copy, but cannot find any way to actually purchase it. Can you help?